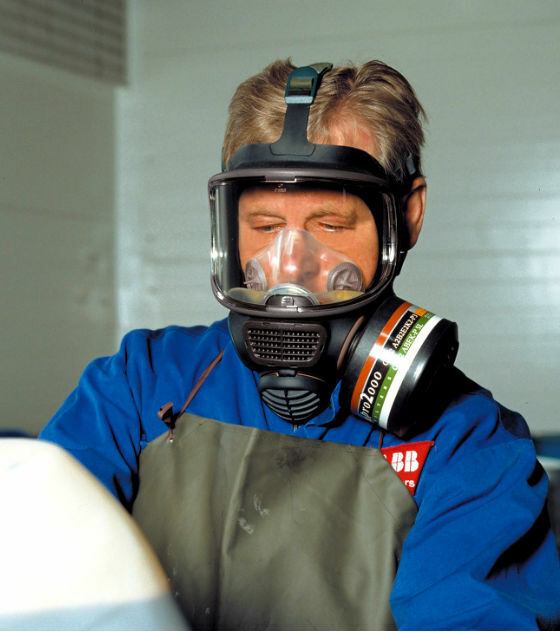 The 3M Scott Safety Promask is a multi-function full face mask provides unrivalled comfort and protection against a wide variety of respiratory hazards. Already proven in several industrial applications, Promask utilises a T-profile faceseal design, which provides a highly e?cient seal with minimal pressure on the face. Computer designed air path channels provide exceptionally low airflow resistance, reducing fatigue even for long periods of use. Promask incorporates a wide panoramic visor to maximise the field of vision and a front mounted speech diaphragm for easy communication with colleagues. An optional hard coated visor is available to enhance resistance to scratching. 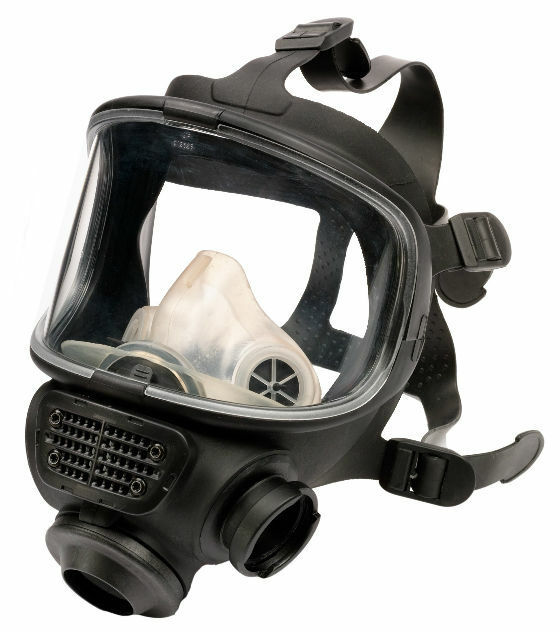 The clear inner mask increases wearer acceptability and presents a user-friendly appearance to others. • The respirator features a unique, contoured T-profile sealing edge for superior fit, while a sweat port in the chin pocket provides added comfort during extended periods of wear. • The special inner mask reduces CO2-content (< 0.5%) within the mask to a minimum, thereby decreasing user fatigue. • The design prevents the visor from misting by directing the airflow across the visor. • The positioning of the filter reduces the likelihood of neck strain and permits good downward visibility. • The Promask Sil is moulded in non-allergenic liquid silicone compound, combining the comfort and flexibility of silicone with durability and a long service life. • The halo-butyl compound of the Promask black provides unmatched resistance to chemicals, ozone ageing, and to daily wear and tear. • All valves are made from flexible, long-life silicone. 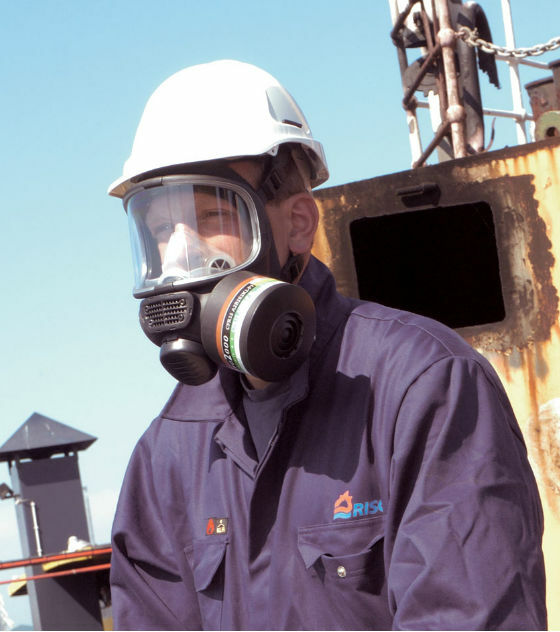 • Highly effcient speech diaphragm provides clear communication, thereby enhancing safety.